Lizards are a type of reptile that can be found all around the world. 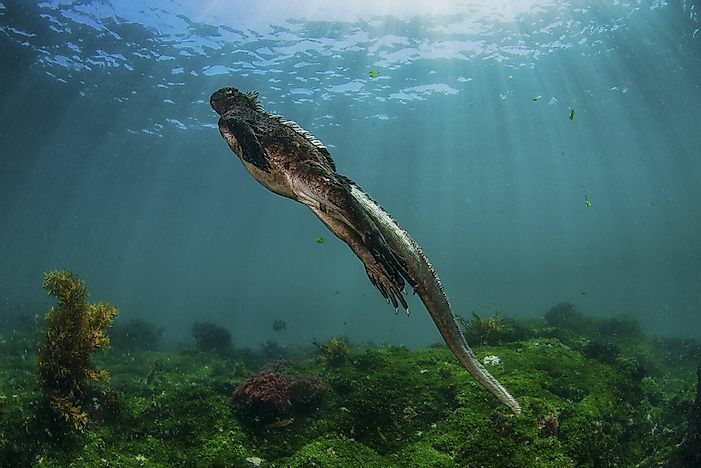 The marine iguana, found on the Galapagos Islands, has an incredibly unique appearance. Lizards belong to the class of reptiles. Their defining characteristics include a long tail, two pairs of legs that stick outwards from the body, and scales. Most lizards are cold blooded animals and regulate their body temperature using their metabolism. There are numerous species of lizards spread all over the world. Different species of lizards have different distinct characteristics making them interesting to study. Some of them even look prehistoric or like creatures out of a fantasy novel! 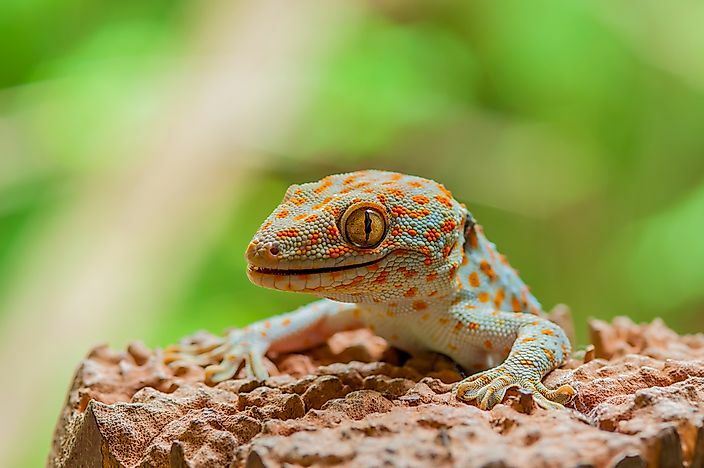 The Tokay gecko is a nocturnal reptile that belongs to the genus Gekko. 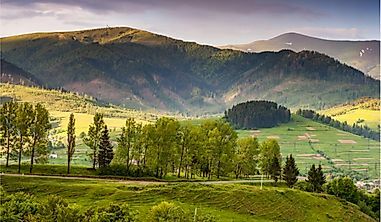 It is mostly found in the continent of Asia as well as some islands in the Pacific. It has a robust body, larger head, and strong limbs and jaws compared to other gecko species. The Tokay is a large lizard that measures between 30 and 35 centimeters. Although it camouflages to blend with the color of the environment, it is usually gray with red speckles in color. Its body is cylindrical in shape and has a smooth texture. 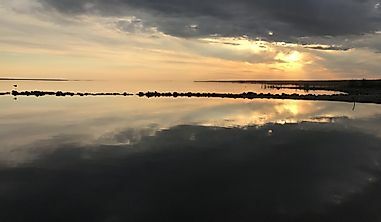 Tokays are sexually dimorphic, with the males being brighter than the females. They feed on insects and other small vertebrates. The strong jaws enable them to crush the exoskeleton of insects. 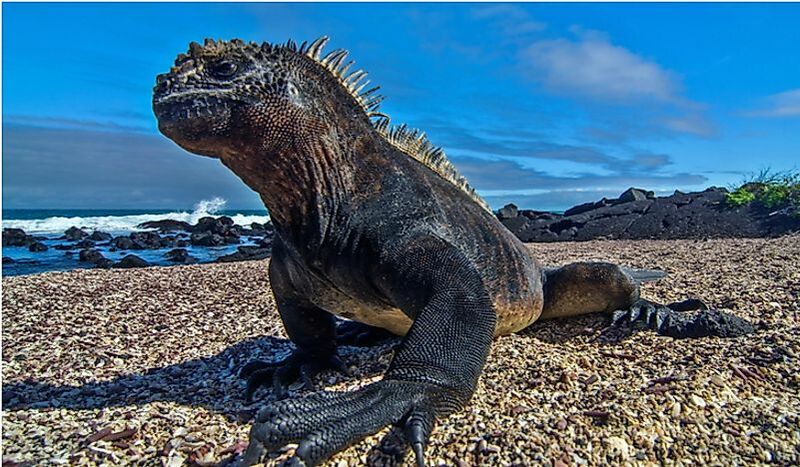 Marine Iguanas are lizards found only on the Galapagos Islands of Ecuador, with each island hosting marine iguanas of different sizes and shape. Their population has been threatened in the recent past due to the high number of predators that feed on the lizards and their eggs. Marine iguanas are marine reptiles that have been termed as ugly and disgusting from their appearance. Contrary to their fierce look, marine iguanas are gentle. Their color is mostly soot black. They have a long flattened tail that helps them to swim. Their claws are flat and sharp, enabling them to cling to rocks in case of strong currents. They sneeze frequently to expel the salt around their nostrils. Besides sneezing, they have special glands that excrete the excess salt. 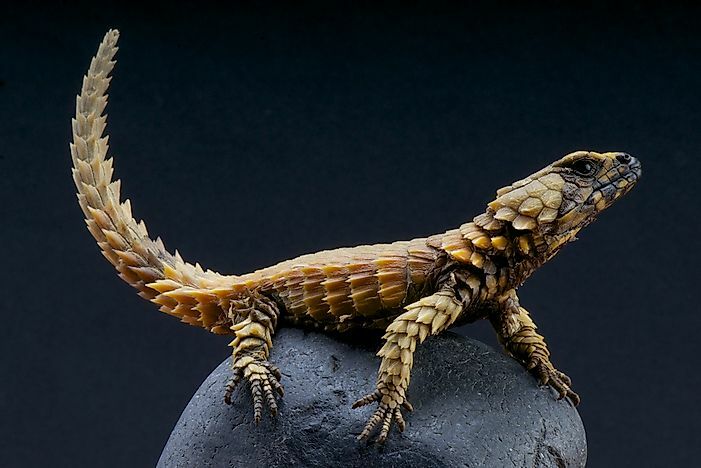 The Armadillo girdled lizards inhabit the desert and semi-deserts regions. They are mostly found along the western coast of South Africa. The lizards were initially used in the pet trade before they became endangered. They are either light brown or dark brown in color, with their underbelly being yellow and blackish in stripes. Armadillo girdled lizards are diurnal reptiles. They feed on small invertebrates, plants, and other species of small lizards and rodents. If it senses danger, the armadillo girdled lizard puts its tail in the mouth to form a spherical shape that enables it to roll. In this shape, its spikes on the back are exposed which protects it from predators. 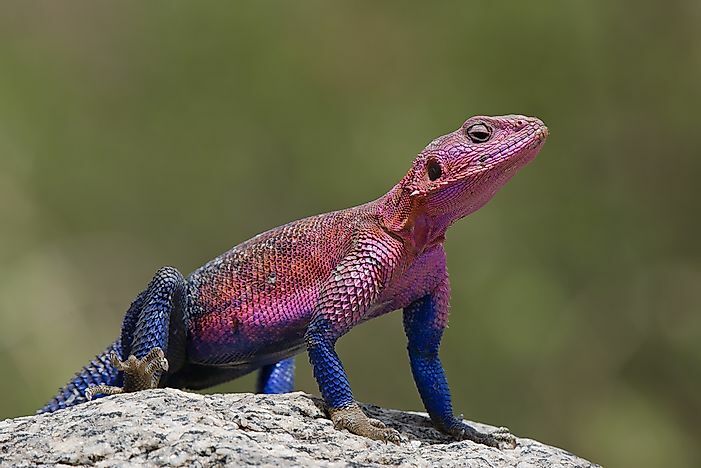 The Rock Agamas are found in most Sub-Saharan countries. They are normally 13-30cm long with the males measuring 3 to 5 inches longer than the females. The lizards normally live in a small group with one male as the leader. The lead male is allowed to mate with the females, but the other males cannot mate with any female in the group, unless they eliminate the lead male or form their own group. Rock agamas feed on insects, reptiles, small mammals, and vegetation. They mate during the wet season. Before the mating, the male digs down small holes using its snout. After the mating, the females lay in the holes. The incubation period takes 8 to 10 weeks. 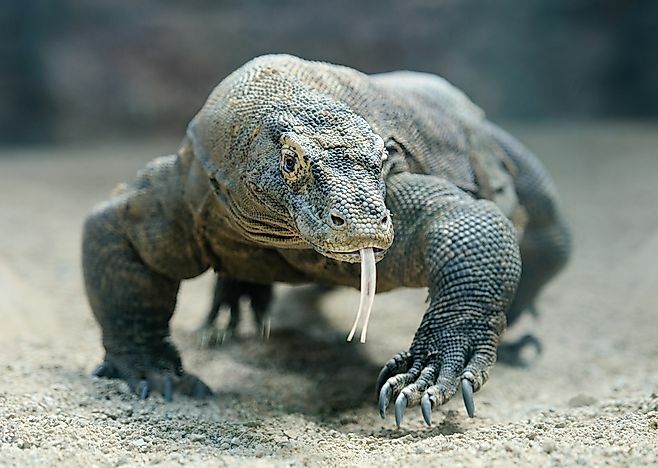 The Komodo dragon is the largest known species of lizard. It is found on the Indonesian islands of Komodo, Rinca, Flores, and Gili Motang. Mature Komodo dragons usually weigh 70kgs on average and measure approximately 3 meters long. It hunts by ambushing the prey which includes birds, invertebrates, small mammals, and in rare cases, human beings. Its bite is venomous. 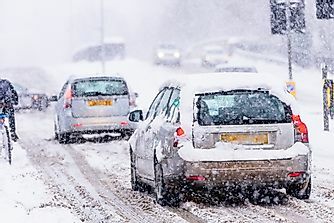 The protein venom that it injects can lead to unconsciousness, low blood pressure, paralyzed muscles, and induction of hypothermia in the prey. They mate between May and August, with the females laying their eggs between August and September. 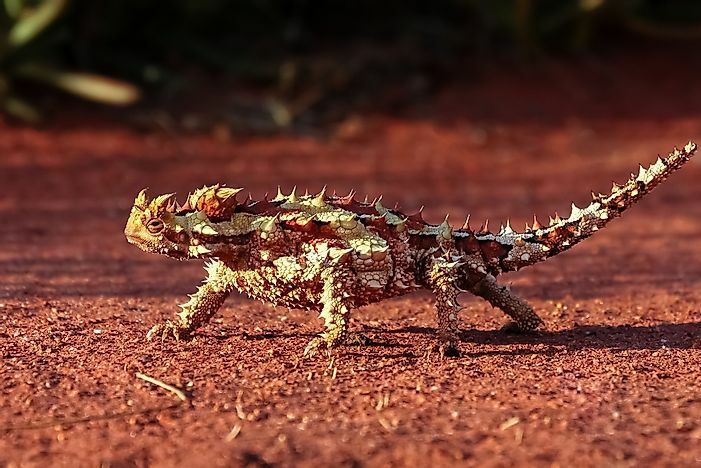 Thorny dragon is mostly found in Australian deserts. It grows up to 20cm with a lifespan of between 15 to 16 years. 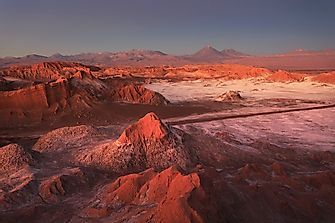 Its color is normally desert brown or tan. 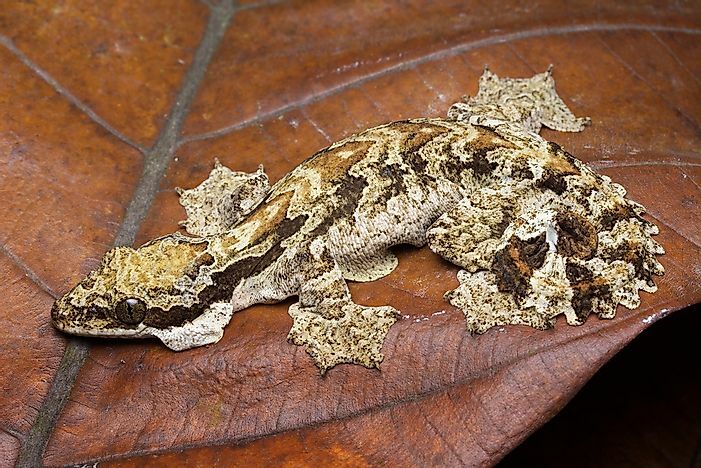 It camouflages during cold weather to form a darker shade of its normal color. Its body is covered in spikes for defense. The lizard has soft tissues that resemble its head. The tissues are located on top of the neck. The purpose of the tissue is defense whereby the thorny dragon inserts its real head in case it senses danger. For further survival mechanism in the desert, it simply deeps it limbs in water, the legs draw water by capillarity, the water is then transported to the mouth via the skin. It feeds on ants. 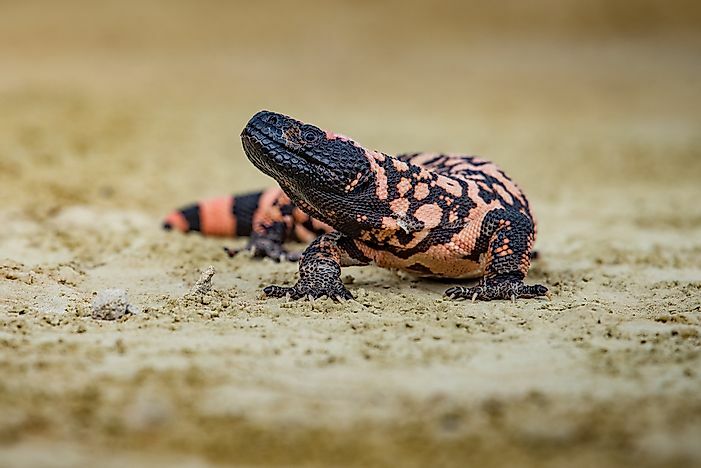 The reticulate gila monster is found mainly in Mexico and the USA, in deserts and rocky areas. They have flattened, triangular shaped heads, with the males having bigger heads than the females. They have long, fat and cylindrical torso, with females having a broader torso. Their diet consists of reptile eggs, birds and rodents. Their hunting skill is empowered by their strong sense of smell and hearing. They can hear vibrations of their prey from far away and smell buried eggs. The large torso and tail are used to store fats and water, enabling them to survive in deserts. The dry and flaky scales prevent excessive loss of water from their bodies. The Parson’s chameleon is the largest chameleon in the world in terms of weight. 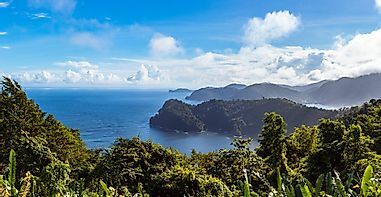 It is found in the rainforests of Madagascar. The head is large and triangular and has independently moving eyes. The males have ridges that run above the eyes, moving towards the nose forming horn-like structures. The females lay up to fifty eggs which take a maximum of 2 years to be hatched. 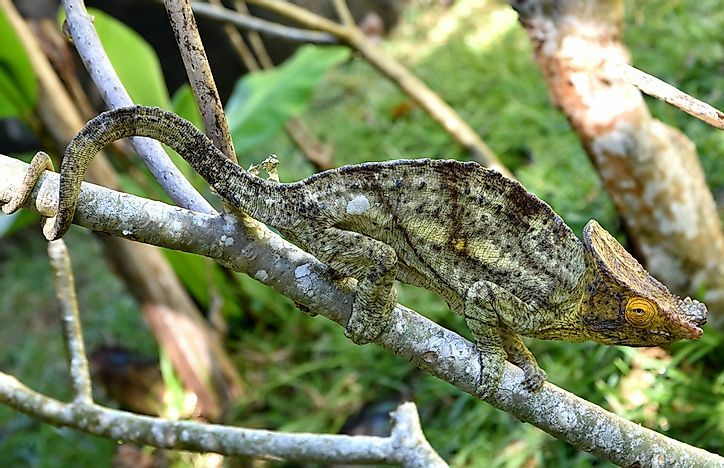 After hatching, the young Parson’s chameleon becomes independent immediately. Because of their appearance, they have been imported to the USA from their native country. However, due to their delicate nature, most of them die during transportation. They are stationary animals, making a minimal movement only when eating, drinking or mating. Flying geckos are found in Asia Continent, especially in India, Indonesia, Southern Thailand, and Singapore. They have flaps on the sides of their body. Their feet are webbed. They feed on crickets, wax worms, and mealworms. They are nocturnal. The males become territorial and are difficult to contain in a cage. They camouflage with the bark of trees which makes it difficult to see them, helping them to escape and hide from the predators. Flying geckos live inside trees and hop from branch to branch, especially when they spot danger. 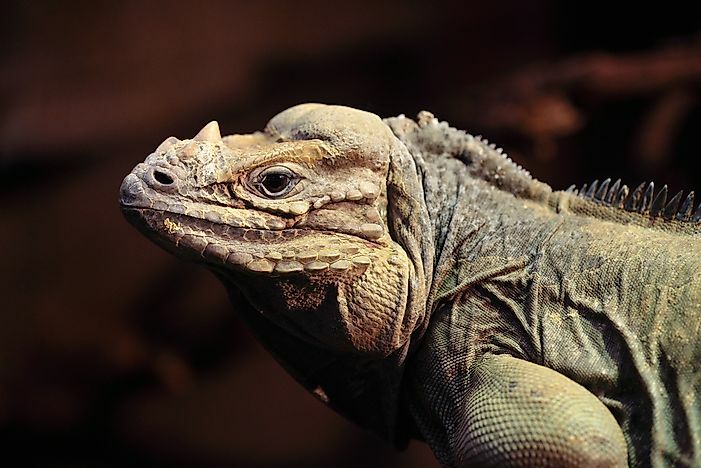 The rhinoceros Iguana is a threatened species of lizard found on the Caribbean Island of Hispaniola. They have a horn-like extension from their snout, just like a rhinoceros. They are mostly 60-136 cm and weigh between 4.5 kg to 9 kg. Their colors vary from grayish, dark green, and brown. Rhinoceros iguanas have large bodies and head. Their tail is vertically flattened and strong. The lizards are sexually dimorphic with males being larger than females. After mating, the females lay 2 to 34 eggs in a period of 40 days. Their eggs are among the largest lizard eggs.